Party buses have become increasingly popular in the last few years – especially with the younger generation. Many people hire a party bus as a fun way of transporting them from one place to another – generally to and from a party or event. It allows everyone to have fun even before they reach their destination! 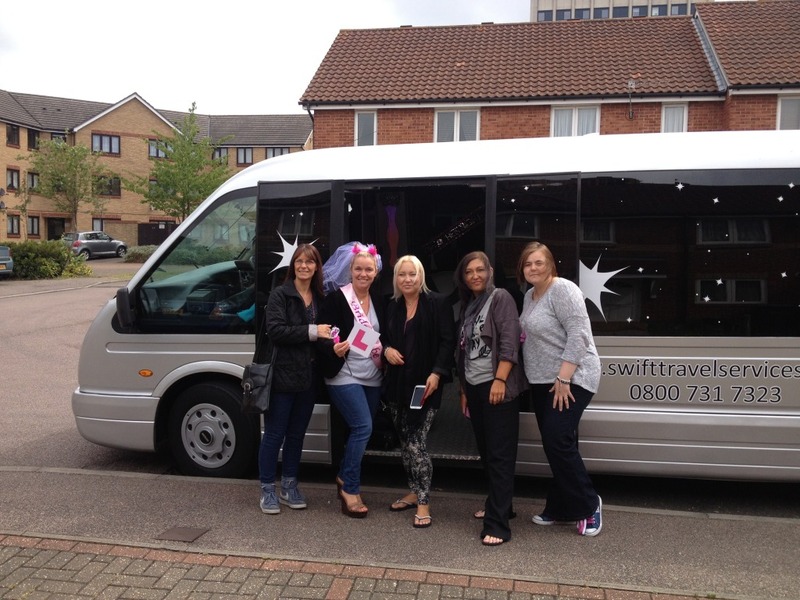 Swift Travel is a company who specialises in the hiring out of a party bus in Essex – providing people with an exciting way to travel. Our party bus comes with karaoke, a surround sound system and a bar area – meaning fun is always guaranteed! What else can you do to make sure that you are getting the most out of your party bus? Read on for some ideas! Music is an important factor in making sure that your party bus gets off to the best possible start. If your party bus is equipped with a decent sound system, then choose your music wisely. 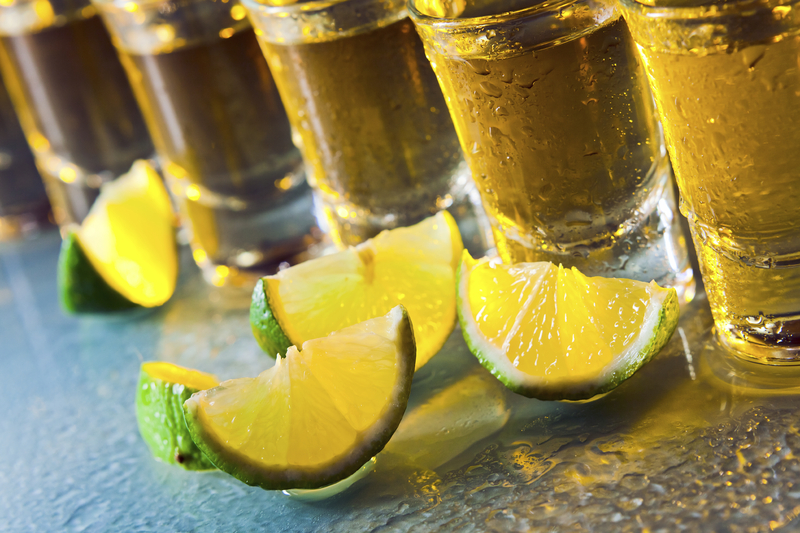 If you’re travelling to a party destination, think of the party bus as a warm up! You don’t want any depressing break up songs, or cheesy love songs – you want feel good music that is going to get your guests in the mood to party! Drinking responsibly is encouraged but that doesn’t mean that you and your guests can’t enjoy some fun drinking games before reaching your destination. One of our favourites is the ‘Who Am I’ game in which everyone writes the name of a famous person on their card and swaps it with someone else. That person then must put the card on their forehead without looking at it, but so everyone else can see it. Going around the group, you take it in turns to ask yes/no answers to try and figure out who your person is. The drinking part is every time the answer is no – you must drink! Whilst fun is encouraged, remember to limit your drink, as travelling and alcohol doesn’t mix too well! There is no rule that states party bags are just for children’s parties, in fact, we love the idea of handing your guests party bags as they enter the party bus. You can include anything you want to! We have chosen some of our favourite ideas below. Whatever you choose, your guests will appreciate the nice touch. When all else fails, there is always the classic karaoke fun. A lot of party buses these days will include a karaoke – so it’s a perfect opportunity to exercise your vocal cords and have some fun! There are a number of games you can play with a karaoke – including the ones we have selected below. A singing tournament – Take it in turns to blast out your favourite tunes and have two of your guests judging. The winners from each heat can then compete against each other to become the ultimate karaoke champion. 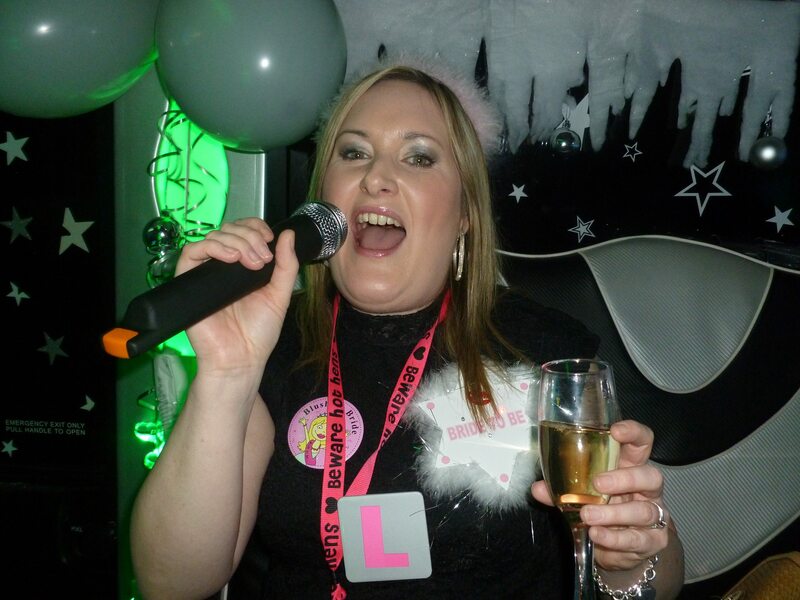 Regular karaoke – Sometimes it’s more fun just to let your guests do their own thing. No structure needed, just good ole karaoke fun! We hope that we have given you plenty of inspiration for making your time in your party bus the best ever! If you want your next big night out to be one to remember, then why not hire a party bus from Swift Travel. We provide exciting transportation – providing you with the chance to arrive in style. If you would like to enquire about booking our party bus, or you have any questions, please do not hesitate to contact us. You can give us a call on 01279 739193 and a member of staff will be happy to help you out.